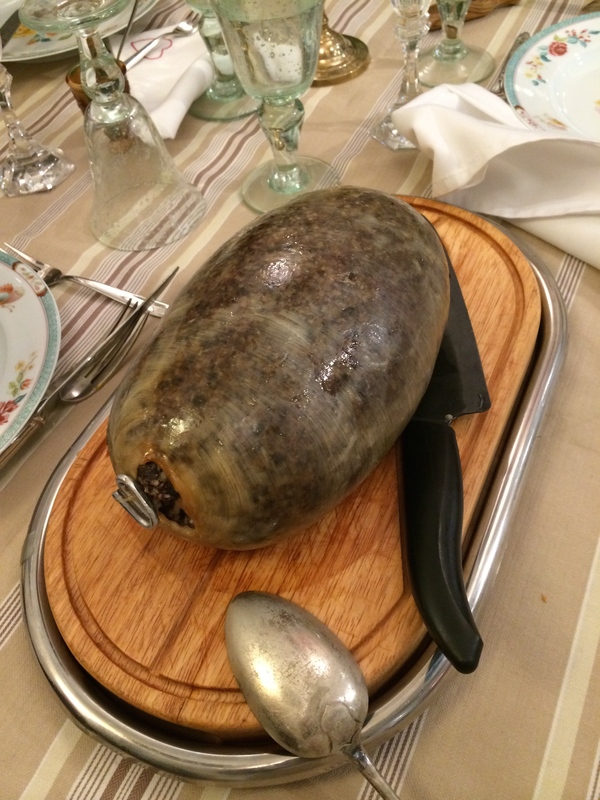 We happen to love Haggis in this household and I have found a quick way to deal with swede without loosing a finger. Because that is the other point about swede : it is hard and usually big enough to look quite scary when approached with even your biggest knife! So I don’t even try. I peel it, then wrap it in foil and put in a hot oven for as long as it takes to get it soft. 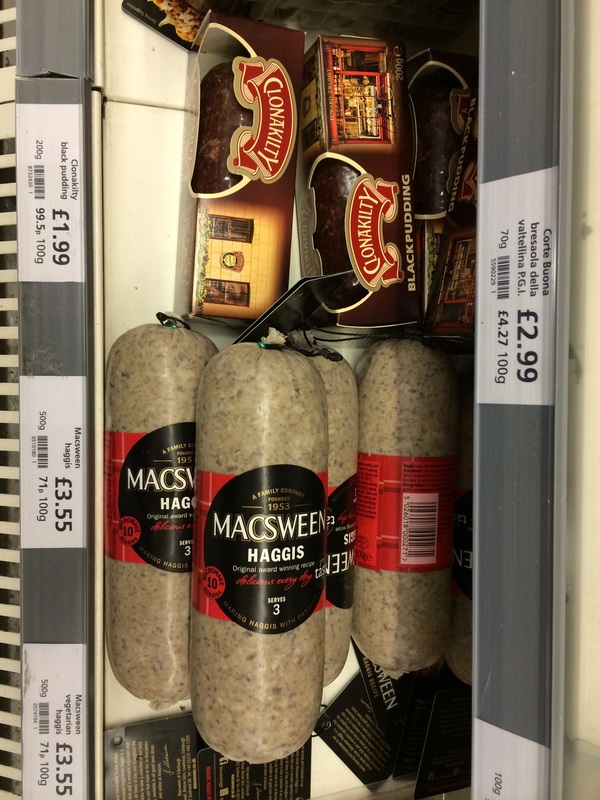 It is then easy to mash, add crème fraîche and cumin, salt and pepper and serve along the “tatties, as “nips and tatties” for the spicy and irresistible Haggis. I always offer a small glass of peaty whisky along, to be poured on each serving. Sally my dear Yorkshire neighbour taught me this and it is an absolute “must” now!